Laurent Garnier has been making the planet dance for almost 30 years and for all these years, his boundless energy has seen him grooving behind record decks, bouncing up and down behind studio equipment and leaping around radio studios. He is a multi-faceted artist whose impact on the music scene is far-reaching but above all he is a DJ, a true DJ: transformed by music, passionate about the crowd. Bodies move in a trance on the dance floor, minds elsewhere. 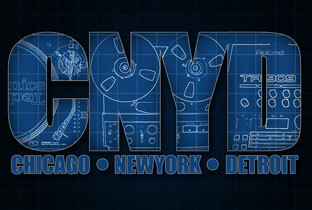 Yet he is also an explorer of old and new sounds and has an amazingly rich musical culture. He spends most of his spare time sifting through old vinyl in record shops, following the most obscure leads on the internet and listening to every single piece of music he is sent. Music, the pulse of our planet, is his Holy Grail. 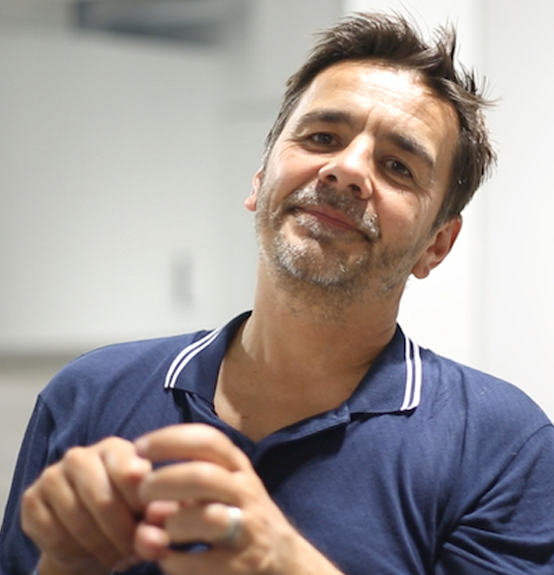 One of the pioneering DJs of the dance music scene, Laurent Garnier experienced first-hand the euphoria of the acid-house movement in Manchester. He then went on to wake up and shake up Paris nightlife, from La Luna to the Palace, not forgetting the Rex Club. As one of the leading lights in French dance music at the end of the 1980's, he then spread his message across the planet, from raves to warehouse parties, clubs to festivals. The Excess Luggage 5-CD collection sums up the somewhat hectic life of this globetrotting DJ whose antennae are permanently tuned-in to sounds from around the globe, current trends, and the music of the next generation. 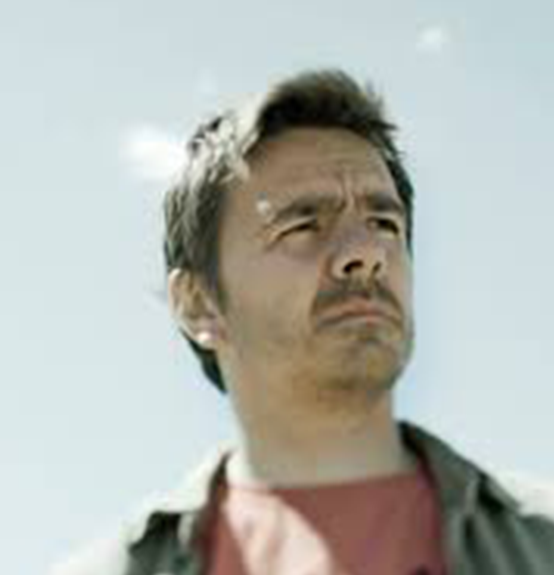 At the beginning of 2011, Laurent Garnier was the only Frenchman to be voted one of the top 35 international DJs by readers of the UK magazine Mixmag. One of many accolades for this turntable impresario whose incredible DJ sets blend techno from Detroit and beyond, and mix in hints of jazz, sweltering disco, heart-warming house, African grooves, jungle, dubstep and bass music. Laurent Garnier is an artist who never stands still. He is tireless in his enthusiasm and is always bursting with new ideas and projects. 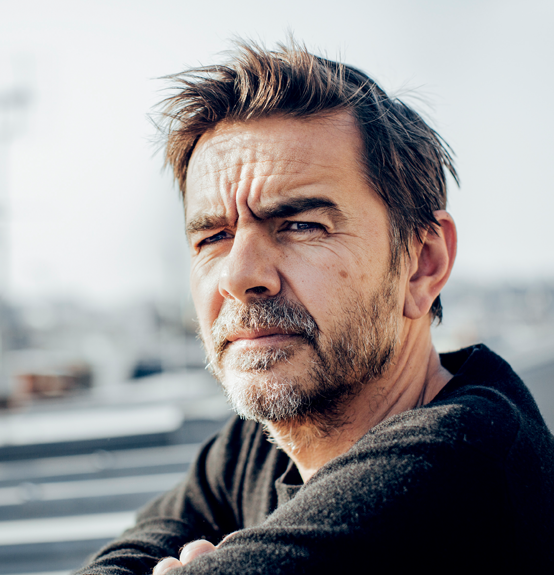 As well as the demands of his DJ-ing and his radio shows, Laurent Garnier has also evolved into a well-respected music producer. His first big hits (Acid Eiffel and Wake Up), both soundtracks to the explosion of dance music in France, have paved the way for a series of albums that are both elaborate and multi-layered. From the techno undercurrents of Shot in the Dark to the ambition of Tales of a Kleptomaniac, the electronic odyssey of 30, the maturity of Unreasonable Behaviour, and the visionary escapism of The Cloud Making Machine. In the space of five celebrated albums, Laurent Garnier has embarked upon a remarkable journey. A journey marked by some incredible electronic music anthems, loved by both DJs and the public alike: Flashback, Crispy Bacon, The Man With The Red Face, Back To My Roots, Gnanmankoudji, It's Just Muzik. His discography is also inseparable from the story of F Communications, the label that he created in 1994 with Eric Morand and which brought to the fore producers such as Mr Oizo, St Germain, Jori Hulkkonen, AlexKid and Scan X. Whether behind the decks or a radio microphone, Laurent Garnier has managed to fulfil his childhood dream: sharing the best of music with people and now Laurent Garnier the DJ has further evolved into an accomplished musician, whose talents are widely recognised. One of his great strengths is knowing how to take his own music on to the stage as live performance. From the Olympia in 1998 to the Tales of a Kleptomaniac tour in 2009/2010, Laurent Garnier has reinvented himself as an important live artist, defending his music and his vision as well as his sense of immediacy and need for improvisation. Surrounded by experienced musicians, Laurent Garnier lights up the stage like a DJ does a dance floor. During his most recent tour of about 100 concerts performed over a period of 18 months, he won over audiences from the Nice Jazz Festival, Benicassim, the Salle Pleyel in Paris, to I Love Techno in Ghent. Laurent Garnier's first love though, is DJ-ing. He has gone back to globetrotting and working as an untiring DJ, hungry for new sounds, performing in major festivals (Sonar, Dekmantel, Nuits Sonores, Time Warp, Weather), familiar clubs (Berghain/Panorama Bar, Fabric, Fuse) and new places (Output, Le Sucre, Concrete). There, he was able to test out the five EP's that make up the Garnier Project released in 2014 on five different labels: Originally released on Still Music, Musique Large, 50Weapons, MCDE and Hypercolour, these EPs are now available as one box set entitled the HOME box out on F Communications. 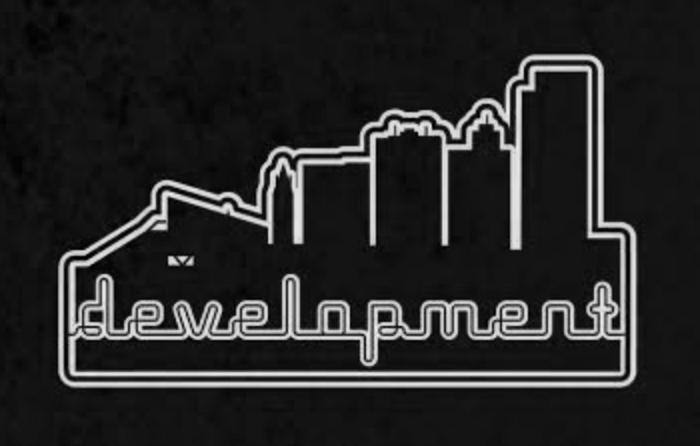 Laurent is still known to share the decks once in a while with other DJ friends such as Boys Noize, Manu Le Malin, Carl Cox or Motor City Drum Ensemble. His sets are always so generous by nature. Always in tune with the crowd and the energy on the dance floor. Some things never change: it's the story of his life.